Classic hi ball tumbler from Arcoroc. 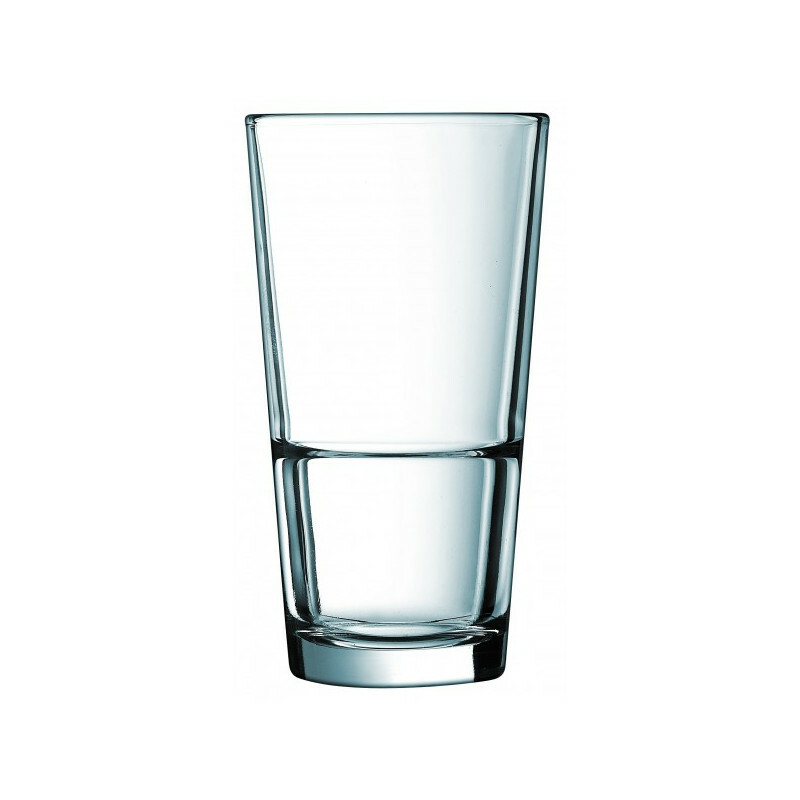 This classic hi ball tumbler glass from Arcoroc has a capacity of 12.3oz/350ml and is part of the Stack Up Collection of tempered glassware. Arcoroc offers an extensive range of innovative, of high-quality, safe and functional products. Glassware, dinnerware and flatware collections are available in a selection of materials to suit a variety of tableware concepts.